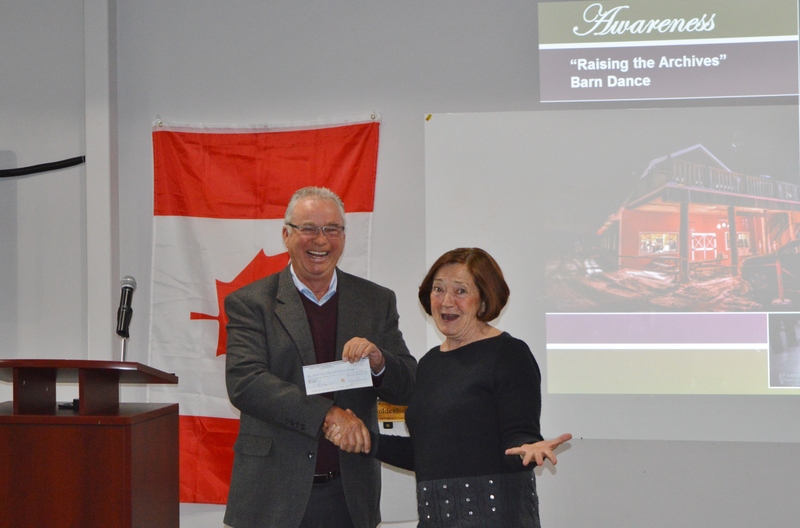 Friends President Charlie Penson presents a check for $25,000 to Jan Shields, President of South Peace Regional Archives, at the Annual General Meeting on April 8, 2017. The money will go towards the building fund for the Archives. It was a Great Fundraiser! Thanks for Supporting a new Archives Facility for the South Peace! The final Friends board member to be featured is Emily Isley. Emily Isley became involved with the Friends through a friend – Charlie Penson persuaded her to join the board in 2013, as a director. The next installment in this series features Friends of the Archives treasurer, Jeff Nutting. 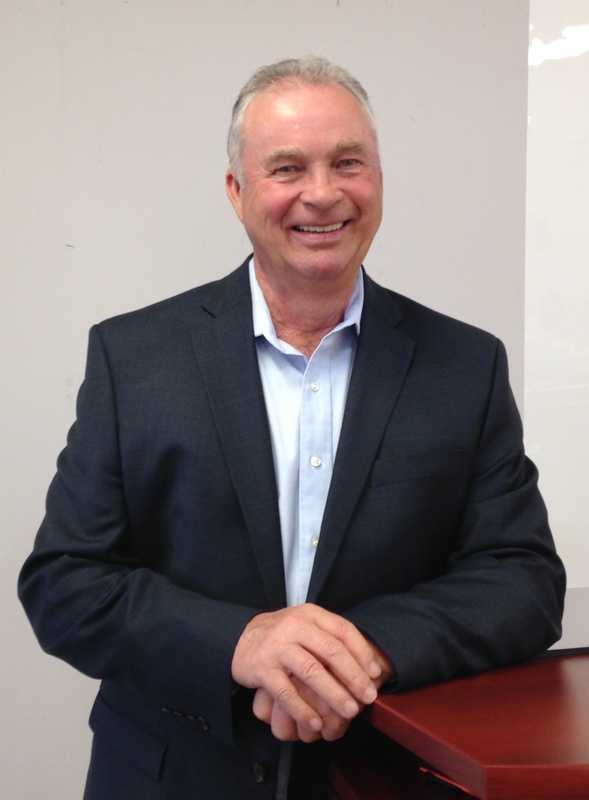 Jeff Nutting joined the Friends of SPRA Board in March 2014, at the first Annual General Meeting. He is currently serving as the Treasurer, a position he has held since March 2014. 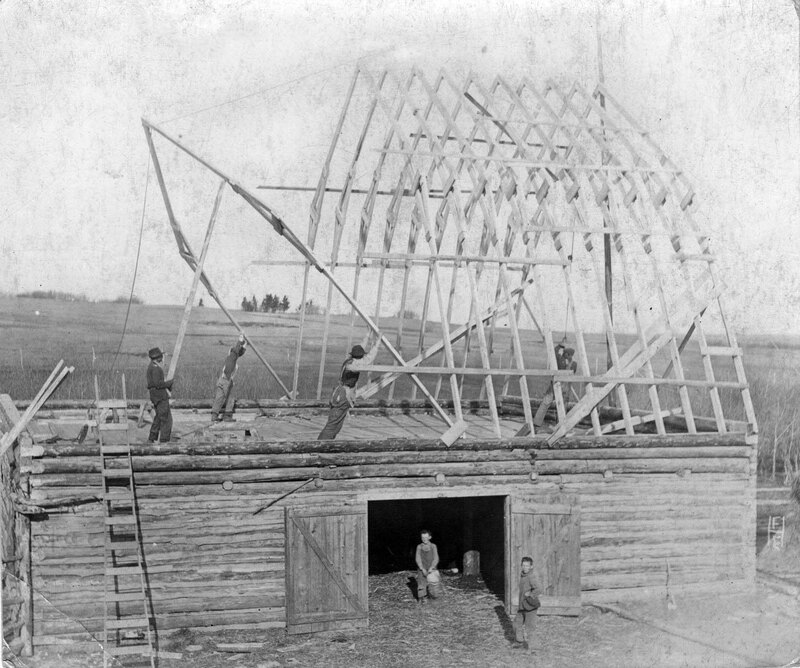 Jeff was born in Ottawa, Ontario and came to the Grande Prairie area in 1978. 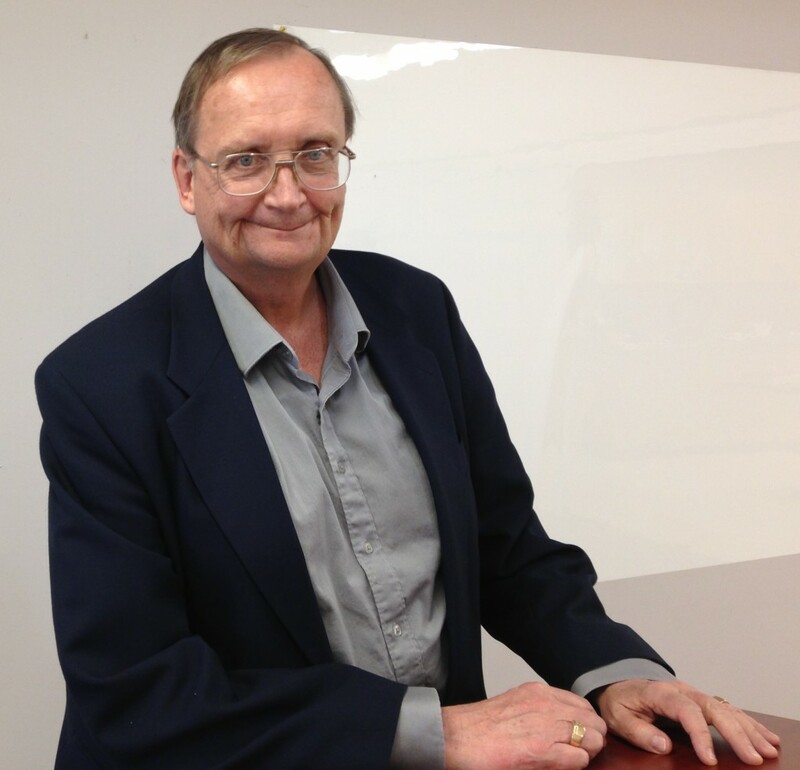 He is a long-time instructor at GPRC and has also worked as a real estate appraiser. Jeff became involved in the Friends because he is interested in local history and his wife, Mary Nutting, is an archivist. Jeff feels it is important to preserve our stories and history now since “We tend to throw everything away. Two hundred years from now people will want to know how we lived.” When talking about legacy, Jeff wants to leave the Archives better than he found it, with a new building and more diversified funding. Interested in the Friends and the work they do? Want to get involved? We are looking for more community members to join our team. Contact friends@southpeacearchives.org to learn more. Do You Have an Archives Story? South Peace Regional Archives is at a cross-roads. For more than 15 years we have been gathering, preserving, and sharing the documentary history of this area. As we look forward to the future and the direction we want to take the Archives, we know we need to make the case for more partnerships, more space, and more financial support in a way that will be appealing and really grab our readers. That is where you come in. If you’ve had an experience in which SPRA has impacted or changed your life in a positive way, we want to hear from you. 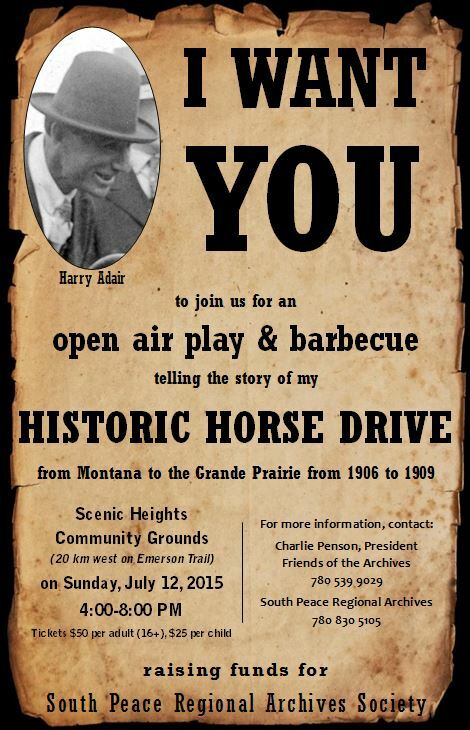 Please contact us at friends@southpeacearchives.org to participate. A couple of sentences or a pithy quote is enough. To better fit our theme of an “Archives Raisin’ Barn Dance” we are moving the October 15 fundraising dinner to a real barn! Please plan to join us in the barn at Country Roads RV Park and whirl the night away to the toe-tappin’ rhythms of “Vintage”. The next installment in this series features Friends of the Archives secretary, Karen Burgess. 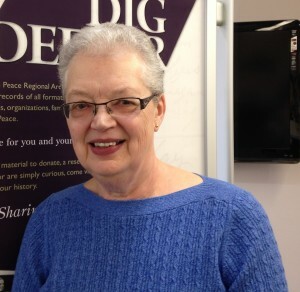 Karen’s connection to the Friends of the Archives stems from her employment as Archival Assistant at South Peace Regional Archives for about 10 years. After retirement, she continued to volunteer at the Archives and in 2014 joined the Friends Board as Secretary, a position she still holds. Before coming to work at the Archives, Karen was a teacher in Grande Prairie and instructor at Grande Prairie Regional College. 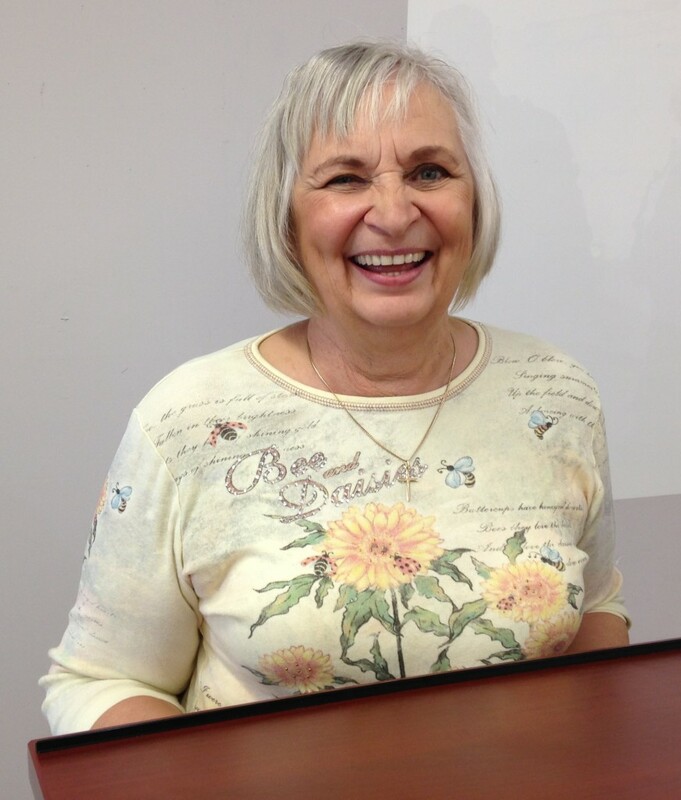 Born and raised in Dixonville, Alberta, Karen arrived in the Grande Prairie area in 1965. Karen believes that “our history is important – so we need to preserve it.” She became involved with the Friends specifically because she acknowledges that the Archives require a larger facility and that funds will need to be raised to fill this need. Karen wants to be remembered as a supporter of our history being preserved. Interested in the Friends and the work they do? Want to get involved? We are always looking for more community members. Contact friends@southpeacearchives.org for more information. 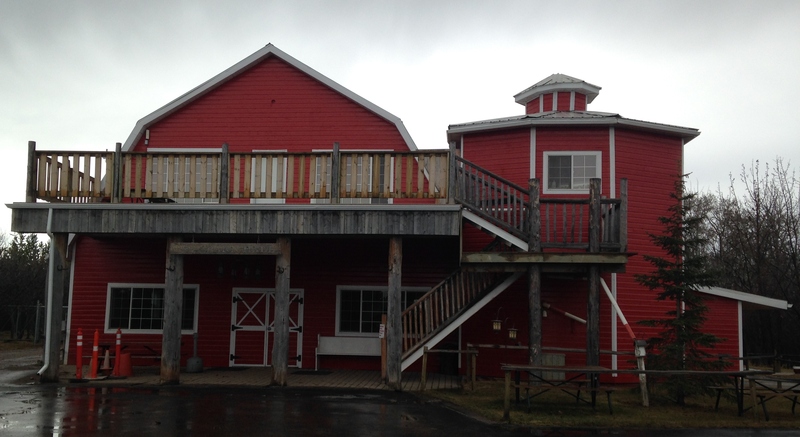 Thanks to all who joined us for the AGM on April 2. We had a good turn-out and heard about the current and proposed activities of the Friends and the Archives. Our Friends Board remains the same for the coming year: Charlie Penson (President), Karen Burgess (Secretary), Emily Isley (Director), and Jeff Nutting (Treasurer). For the next few weeks, we will be featuring profiles of the Friends Board. We’ll start off with Charlie Penson. Interested in the Friends and the work they do? Want to get involved? We are looking for more community members to join our team as a member of the Friends Board. Come out to the AGM on April 2 at 10am to participate as a voter or candidate. 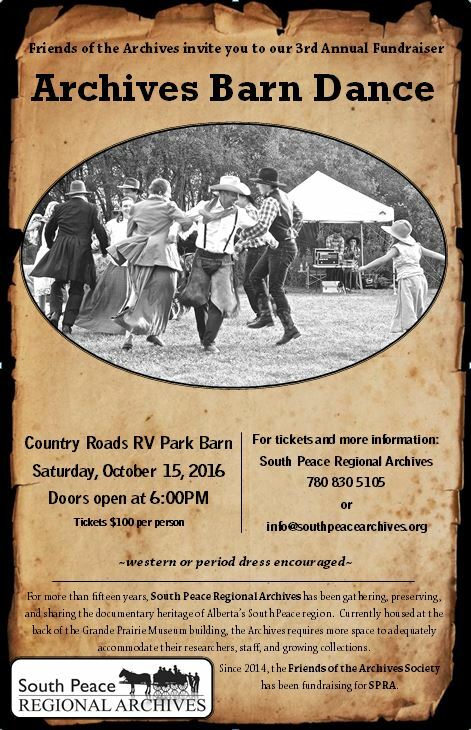 Join the Friends of the South Peace Regional Archives for a fall fundraising supper on Saturday, October 15, 2016. 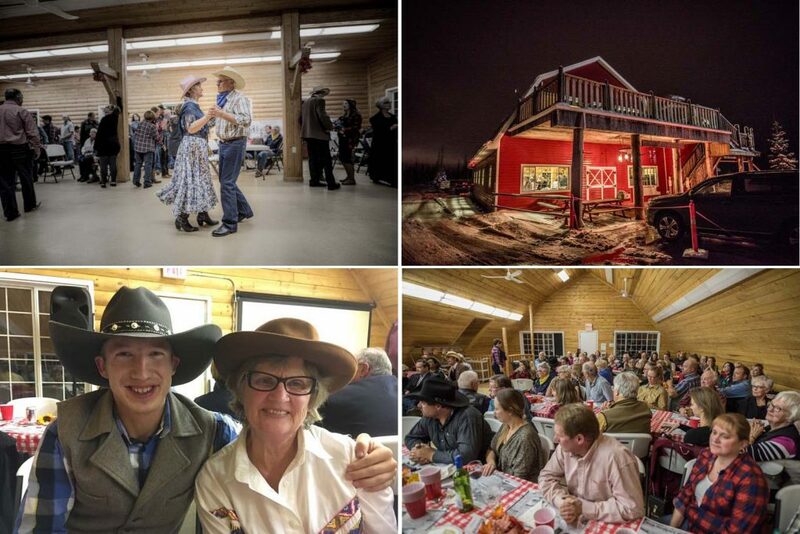 The evening will have a barn-dance theme and is sure to full of laughter and fun, so reserve a spot on your calendar and start prepping your costume! More details to follow. 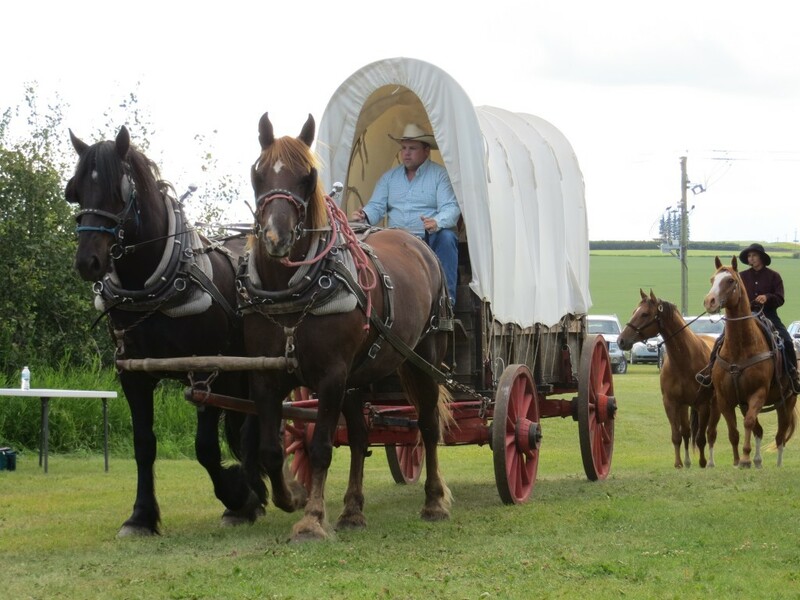 We had a great time at the Horse Drive of Harry Adair! 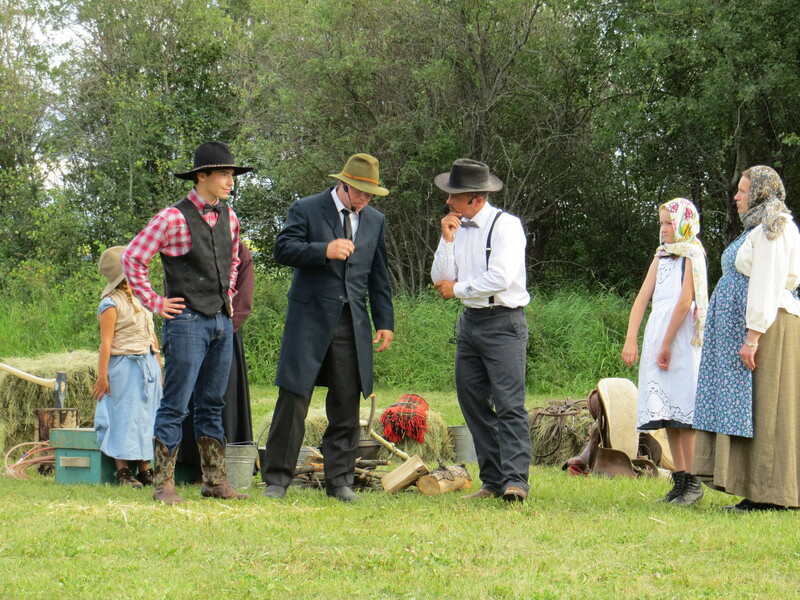 The weather was perfect, the content was riveting, and the Scenic Heights Players did a great job with the play. Thanks again to all our volunteers, our donors, and the Scenic Heights community. 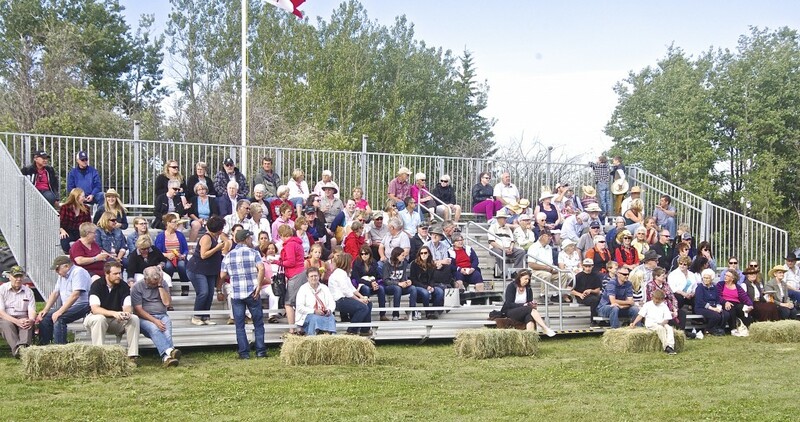 We had a profit of just over $7,000 on the event and a nice donation of $10,000 for our building fund from one of the attendees, so that made it a very profitable event! 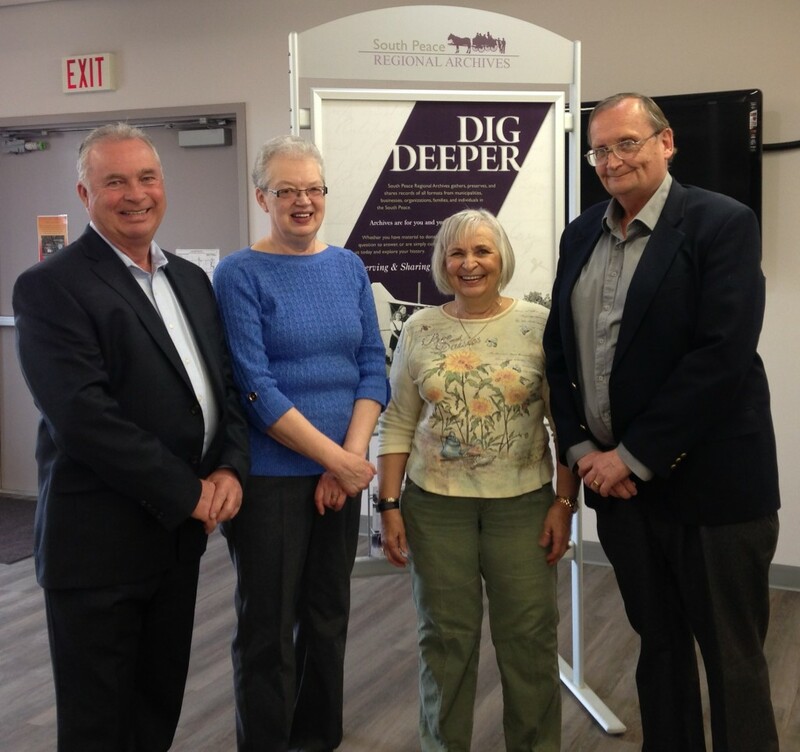 The Friends of South Peace Regional Archives are very pleased with the success of their first “Raising the Archives” event last weekend. The Elks Hall buzzed with the crowd of 150 people, many of them in old-time dress. Costumes of all eras, from 1914 to the 1970s (and of course modern) mixed happily throughout the evening. 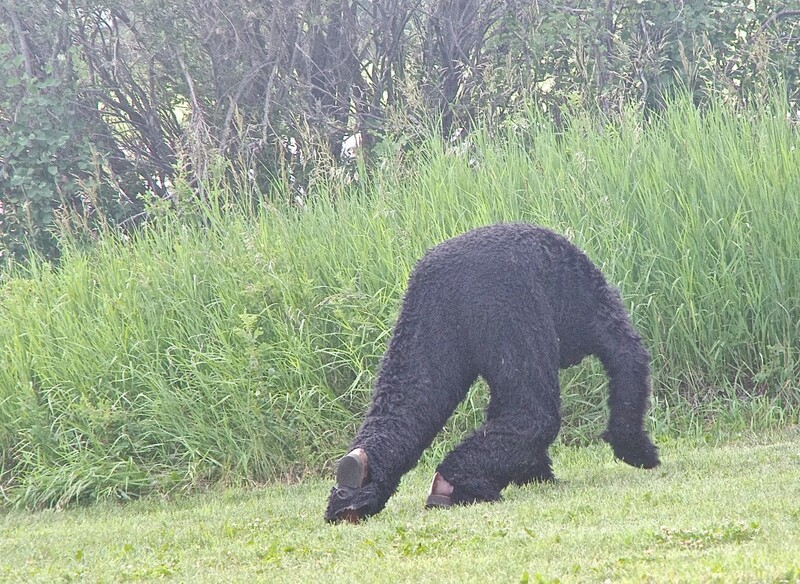 Especially noticeable were the flappers, dressed in fringes and boas. Snapshot Photo was on hand to record those costumes, with many historical props to add to the delight of the portraits. Displays of local historical photographs, on the walls and large screen, welcomed attendees into the hall. The archival theme was carried on throughout, including a trivia competition to get in line for dinner. After supper, Jerome Tochor and his band, “Vintage”, led the crowd in such old favourites as “It’s a Long Way to Tipperary”, “Pack Up Your Troubles in Your Old Kit Bag”, and “You Are My Sunshine”. 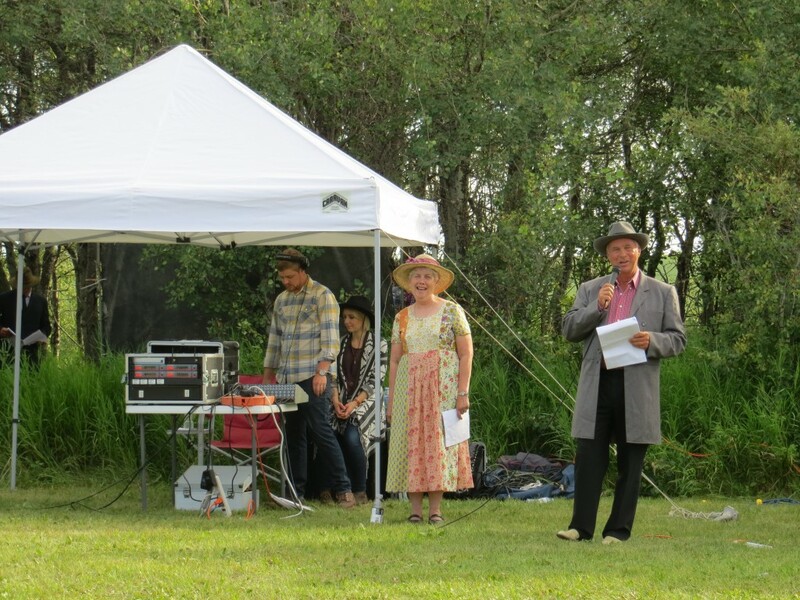 A 15 minute play, called “Editors at War” replayed the rivalry between the Frontier Signal and the Grande Prairie Herald as they sniped at each other over their positions on politics, patronage, and prohibition. The newspaper boys, fighting about the abilities of their separate editors, drew the best laugh of the evening. 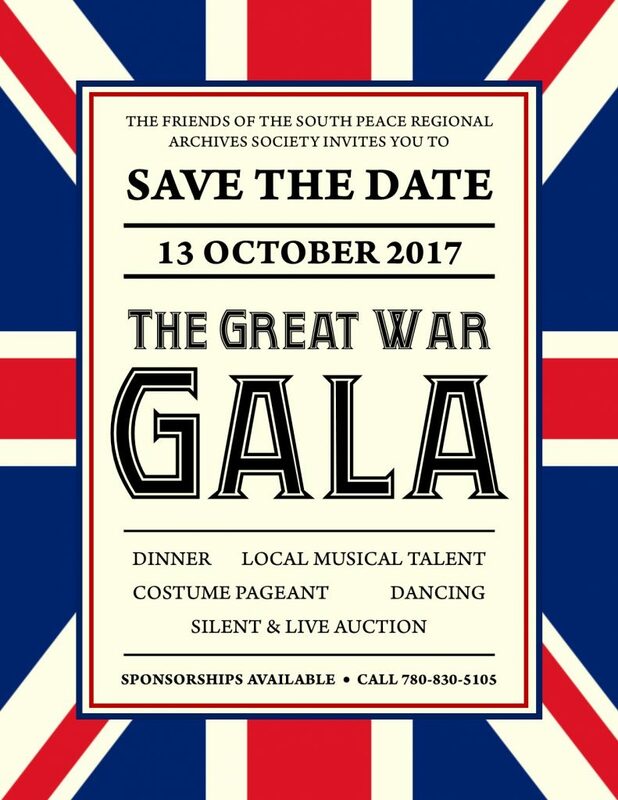 The Friends of South Peace Regional Archives are presenting a Fall Supper on Saturday, October 25, 2014 at the Elks Hall in Grande Prairie. The goal is to raise awareness about the importance of preserving our history and to start a fund for a new building for the Archives. Friends President, Charlie Penson, has written a short, humourous play for the evening, featuring real people from 1914-1915, and based on accounts in the Frontier Signal and the Grande Prairie Herald. 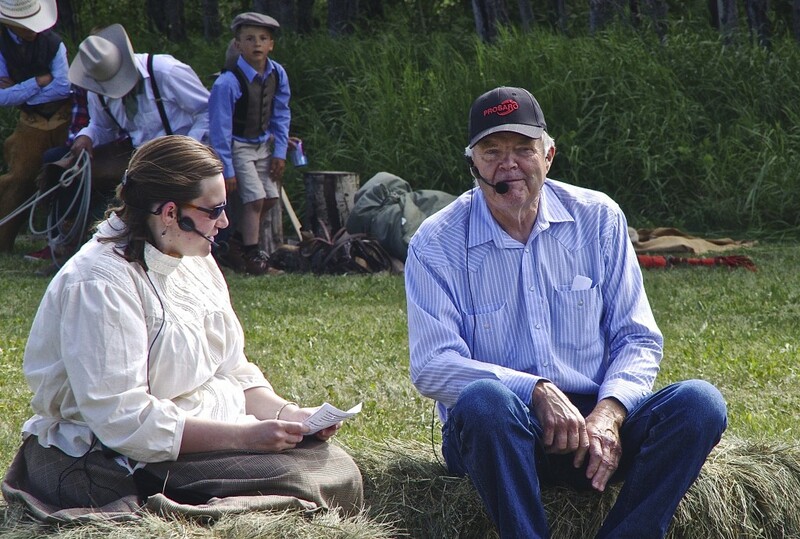 We welcome back long-time Grande Prairie resident Jim Geary to play one of the lead actors. 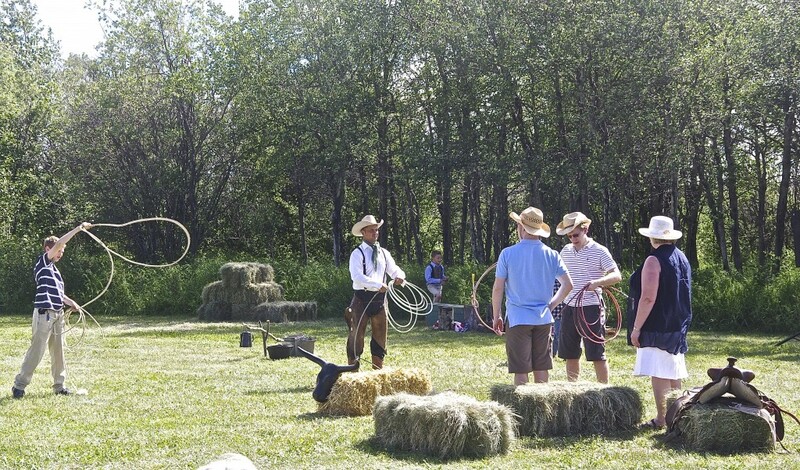 Local volunteers fill in the other roles, a few playing members from their own families. Some of those attending the supper are also getting into the spirit. We will see the suffragettes, a prohibitionist or two, a World War I nurse, and many old-time costumes. 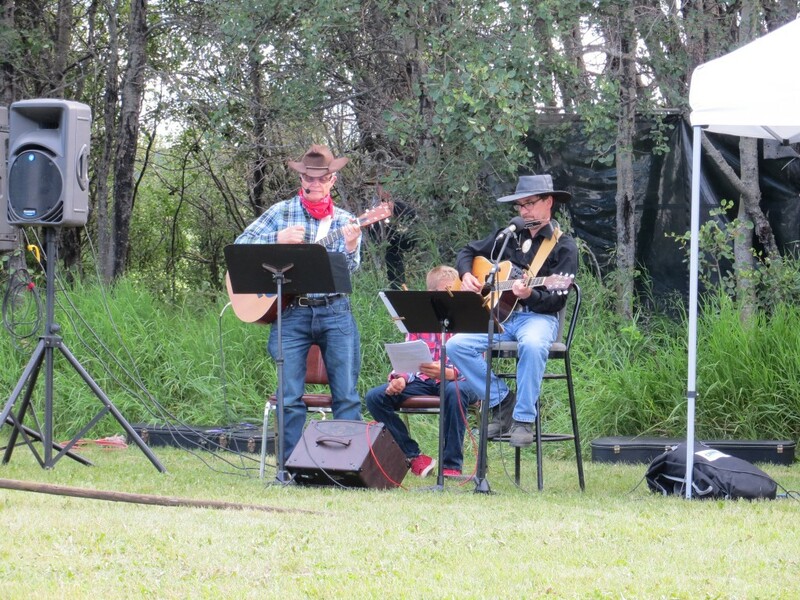 Music is being provided by local band “Vintage” and silent auction items have been donated by local artists, writers, municipalities and elected representatives. “One of the building blocks of a strong community is a knowledge of our roots and heritage,” reminds Friends President Charlie Penson. We will know our past a little better when the evening is over. Old Time Dress is Encouraged. 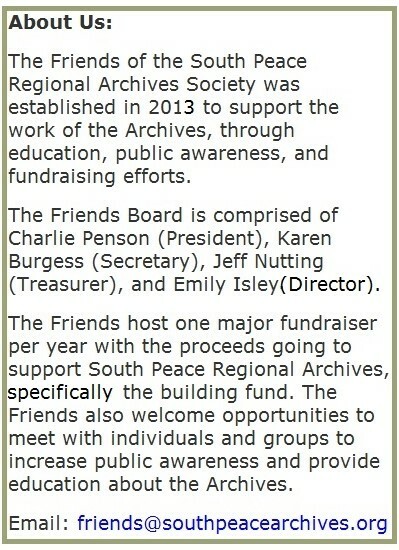 Grande Prairie, March 11, 2014 – A new Friends group has been formed for South Peace Regional Archives to raise awareness about the importance of archives and help gather, preserve and share historical records from the south Peace. 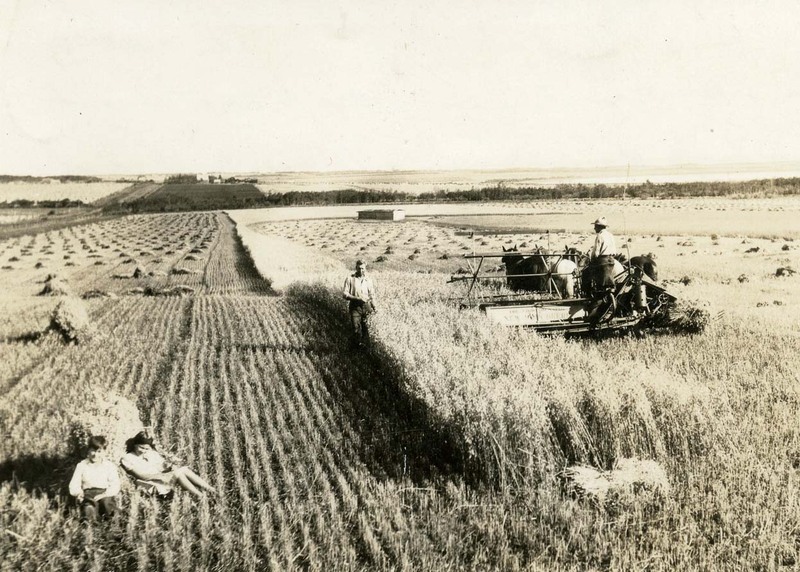 SPRA gathers archival records from a large area covered by six municipalities: the City of Grande Prairie, the County of Grande Prairie, the MD of Greenview, the MD of Spirit River, Birch Hills County and Saddle Hills County.